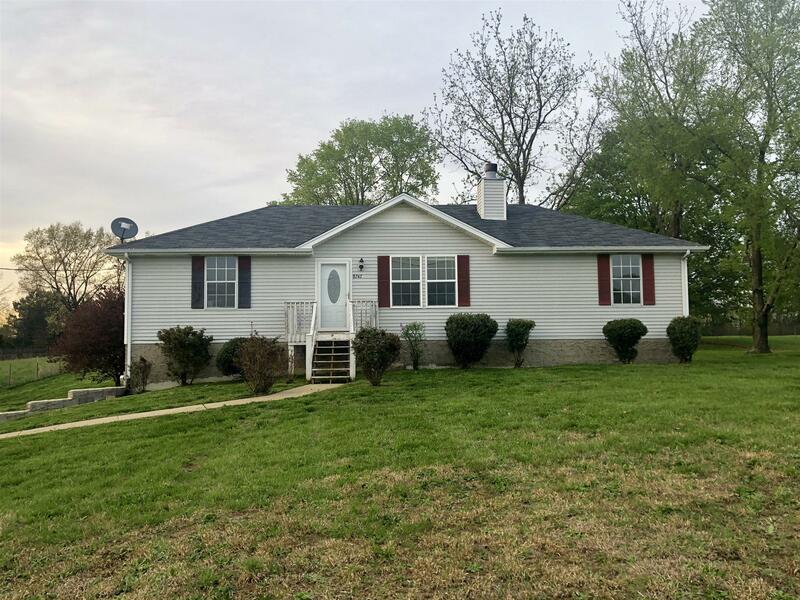 Adorable home sitting on an acre in Cross Plains. Very convenient to East Robertson schools and 5 minutes to I-65. This home features hardwood floors throughout, fireplace, full basement, 2 car garage, and a large back deck.